July 2016 - La Cava & Jacobson, P.A. LA CAVA & JACOBSON, P.A. 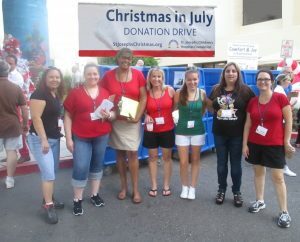 in Tampa recently participated in the St. Joseph’s Children’s Hospital Foundation’s annual “Christmas in July” Donation Drive. With the help of sponsors, community partners, local celebrity guests and volunteers, this year’s event reached a record high in the monetary and toy donations! The donations of this amazing, heart-filled event help to provide recreation, developmental play and play therapy for very special children during their hospital stays. La Cava & Jacobson, P.A. 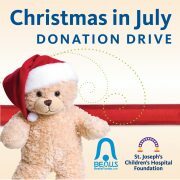 is a proud sponsor of St. Joseph’s Children’s Hospital Foundation, and looks forward to continuing to do their part to bring “comfort and joy” to these remarkable children in our community. David Nelson and Matt Tucy obtained a directed verdict in favor of Highlands Regional Hospital in a claim involving the emergency room care of the plaintiff who fractured his leg while out hunting. In the Complaint, it was alleged that the hospital had violated s. 395.1041, Fla. Stat., Florida’s “anti-dumping” statute by failing to provide him with appropriate care. After 3 days of a jury trial the Judge granted the hospital’s motion for directed verdict and followed up with a detailed written order explaining his reasoning. 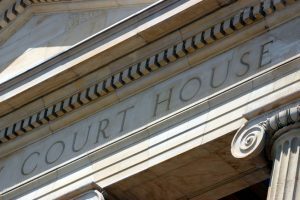 The hospital subsequently made a claim for attorney’s fees and costs pursuant to a proposal for settlement that was rejected by the plaintiff early on. 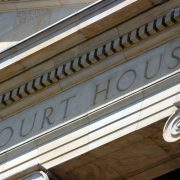 The hospital ultimately decided to forego further pursuit of an award for attorney’s fees and costs when it was clear that the plaintiff was judgment proof.